I will generate Facebook analytics in one document to measure success. 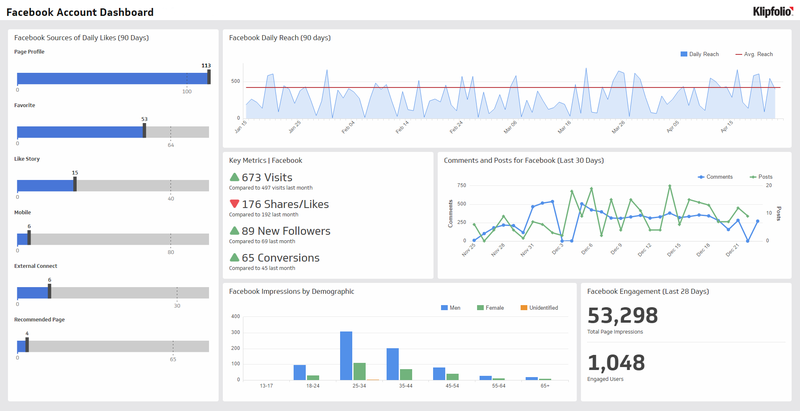 My Reports gives you a ready-to-go Facebook reports for an instant snapshot of your social data. 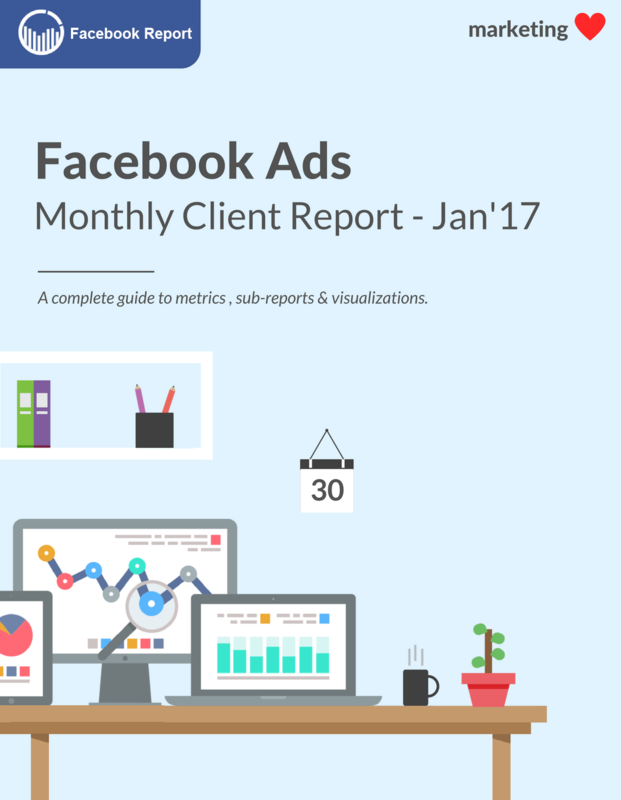 My Report helps you combine valuable campaign data with beautiful visualizations, offering a refreshing alternative to the bland, dull, and data-heavy report alternatives.